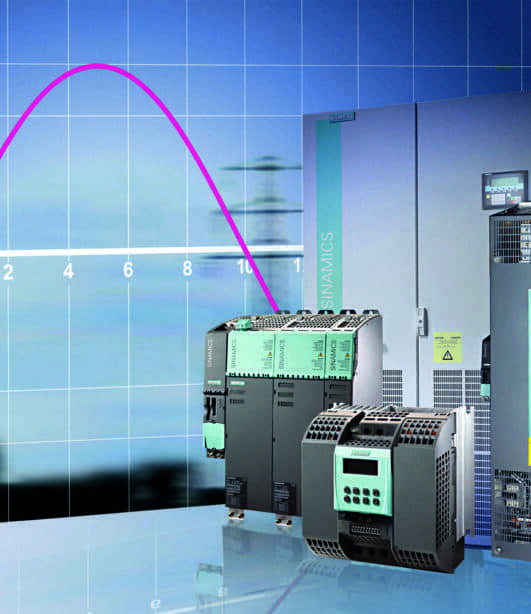 DV GROUP analyses, sizes and commissions your variable speed drive. 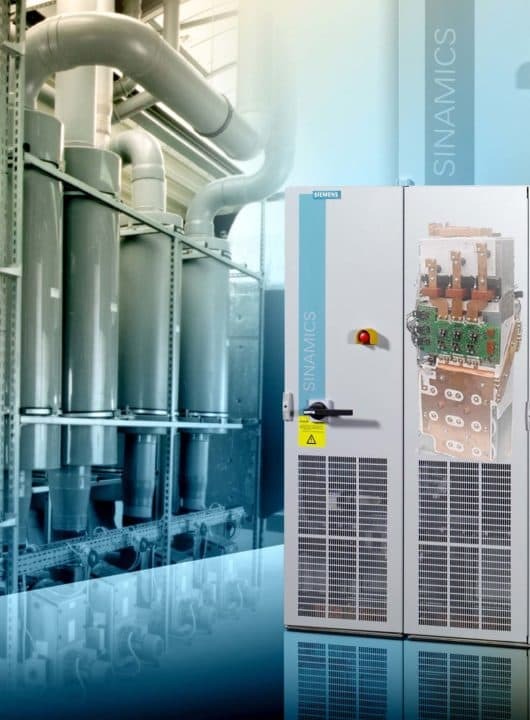 Whether asynchronous, synchronous or DC motors, from a few kW to several MW, we take care of all management and integration of such equipment in your industrial facilities. Retrofitting, change of technology or new equipment, we are able to provide you with the most technically and economically appropriate solution whatever your process. 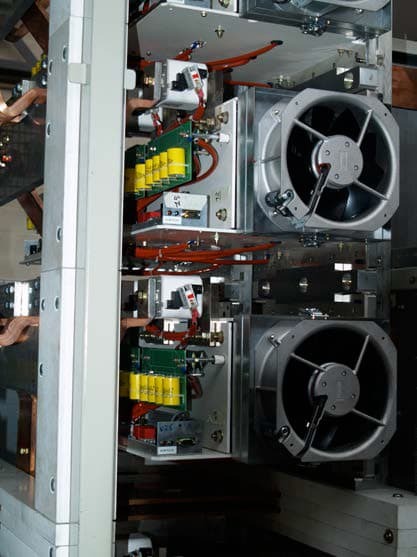 Retrofitting allows you to upgrade your motor/variable speed drive if it no longer meets your production requirements or if its components have become obsolete. 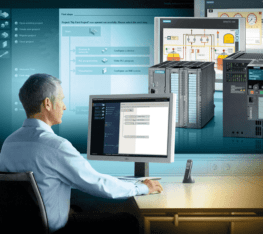 Retrofitting may also apply to the command-control and the whole of the regulation associated with your drive. We are actively working to continuously increase our knowledge and experience in respect of retrofitting. We have skills and experience in a wide range of areas and are proficient in all aspects relating to drives – variable speed drive (power electronics), motor (electro-mechanics), its integration (engineering) and maintenance. – Command and programming will be simplified. Today, many customers in the extractive, steel, automotive, engineering, agricultural and food, glass, paper & cardboard, chemicals, environment and energy industries trust our drives, why don’t you join them? DV GROUP specializes in drive maintenance and troubleshooting. In close co-operation with the manufacturers of motors and variable speed drives, we offer efficient and rapid diagnostics. 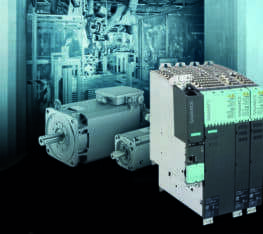 With a large stock of spare parts Nidec, Siemens, as well as other brands, we reduce machine downtime to a minimum. We put your means of production back into operation and repair the defective part (screen, power supply card and power board, regulation board, etc.). With versatile technicians specialised in specific areas, DV GROUP provides troubleshooting services on the electrical, electronic and motor parts of your drive machine 24/7 and 365 days a year. If you wish, we can carry out preventive maintenance on your drives periodically or on an ad hoc basis. This guarantees maximum uptime for your means of production. 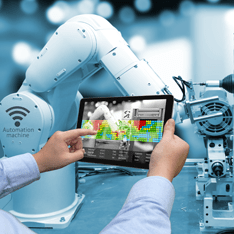 DV GROUP carries out the maintenance as recommended by the different manufacturers (dusting, battery, power block, capacitors, measurement sensor, and fan replacements, etc.) and analyses and updates any new firmware versions as required. 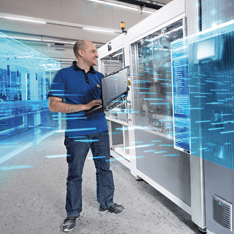 We are at your disposal to advise you and help you implement your various machine reconstruction projects, either to increase productivity or improve workstations, or to recondition a machine if possible.